OPOW Covers ISNA 55th Annual Convention Houston, Tx. 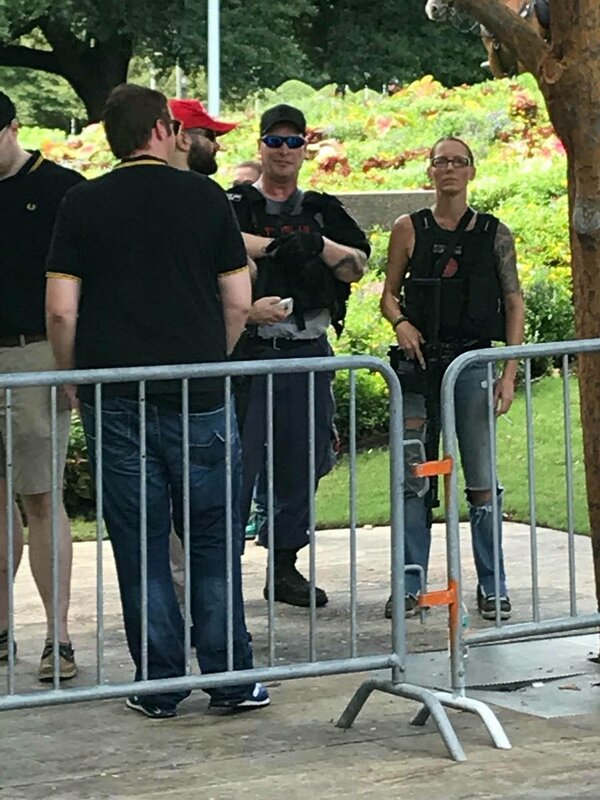 When neo-Nazis have nothing else to do but stand outside a Muslim American convention in Houston armed trying to intimidate attendees but then Black armed activists show up to say NAH. 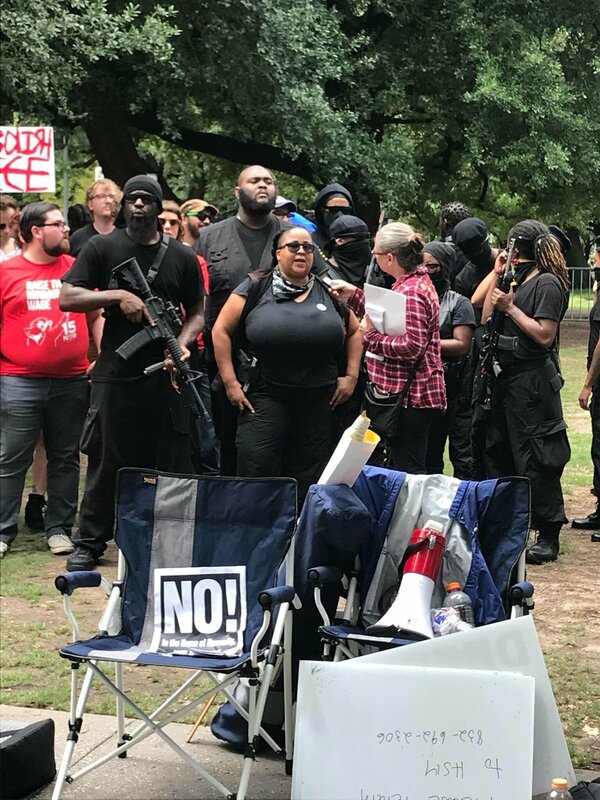 Solidarity is beautiful.